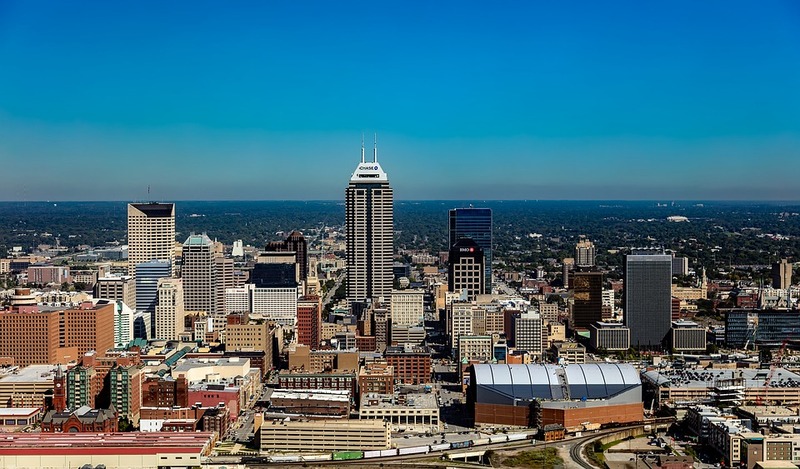 World of Asphalt and AGG1 take place Feb. 12-14, 2019, in Indianapolis. World of Asphalt and AGG1 are rapidly approaching, taking place Feb. 12-14 at the Indiana Convention Center in Indianapolis. Be sure to download the shows’ mobile app before you go. The app will help attendees pre-plan their show, map out routes, and stay connected at the show. To download, search AGG1 or World of Asphalt in your app store. Synchronize with your online show planner agenda to keep track of your schedule and make changes on the go. AsphaltPro has also put together a resource to help you identify which exhibitors to visit at the largest trade show floor in the event’s history. Women of Asphalt Forum, a roundtable discussion on how women can thrive in the industry, and Women of Asphalt presentation with Sarah Fisher, renowned INDYCAR owner and racecar driver sharing her experiences in this industry. The AGG1 Young Leaders Luncheon features keynote presenters Echelon Front, decorated, combat-proven veterans with experience in building, training and leading high-performance winning teams. The Young Leaders Panel Discussion (“Seasoned but Not Too Salty”) at the Rock’n’Road stage tackles the changing role of technology, the multi-generational workforce and where they see the industry headed. And, don’t miss the Rock & Road Networking Reception on the show floor Wednesday afternoon to visit the sponsoring booths for complimentary beer, soda and water. Find details on the show app or online at www.worldofasphalt.com and www.agg1.org. Don’t forget to add Booth 10126 to your travels so you can visit with your AsphaltPro staff.